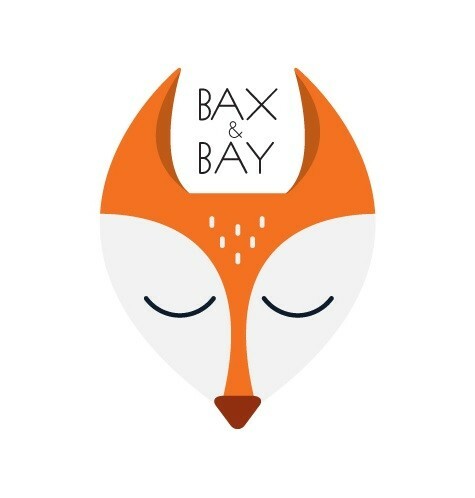 Bax & Bay is known for their brilliant 3-in-1 luxury changing bag, the ‚Cub Bag‘. 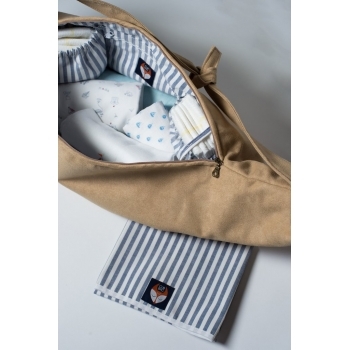 Their goal is to provide beautiful, simplistic and versatile accessories for parents and children, while never compromising on individual style. All made in the UK. 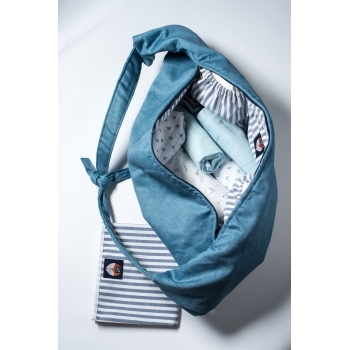 And you won’t dare to leave home without your new super stylish multifunctional bag. So, a happy parent equals a happy child! 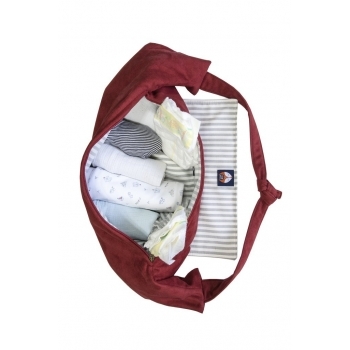 You’ll never leave the house without your smart 3-in-1 Cub Bag. 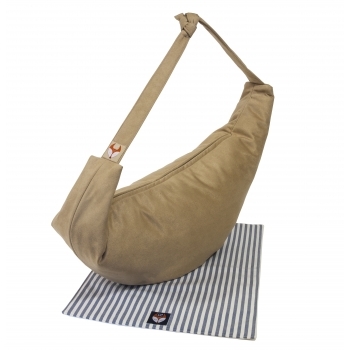 This super stylish and practical Coffee faux suede changing bag can also be used as a feeding pillow and a carry support. It is waterproof and strain-resistant. 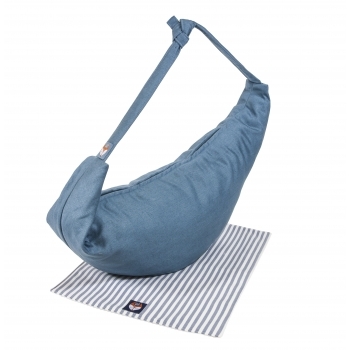 A must have for every mom (and dad) on the go. 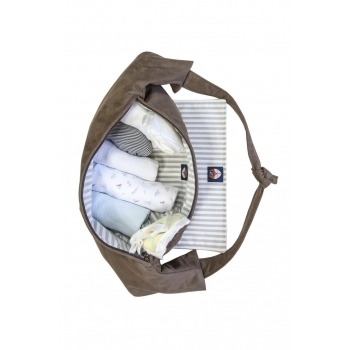 You’ll never leave the house without your smart 3-in-1 Cub Bag. 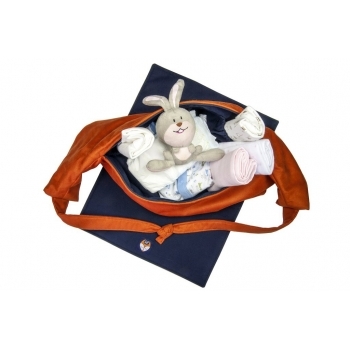 This super stylish and practical Navy faux suede changing bag can also be used as a feeding pillow and a carry support. A must have for every mom (and dad) on the go. You’ll never leave the house without your smart 3-in-1 Cub Bag. 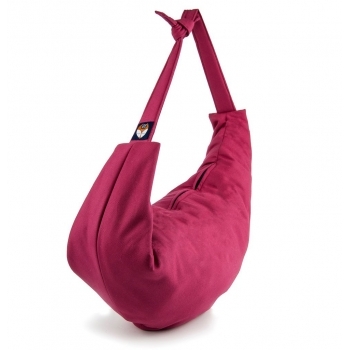 This super stylish and practical pink cotton changing bag can also be used as a feeding pillow and a carry support. A must have for every mom (and dad) on the go. You’ll never leave the house without your smart 3-in-1 Cub Bag. 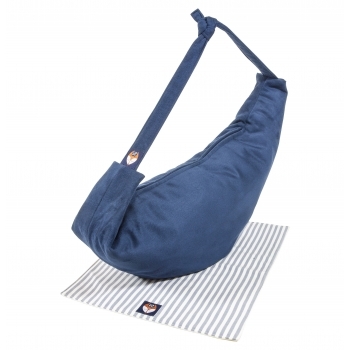 This super stylish and practical Navy faux suede changing bag can also be used as a feeding pillow and a carry support. It is waterproof and strain-resistant. A must have for every mom (and dad) on the go. 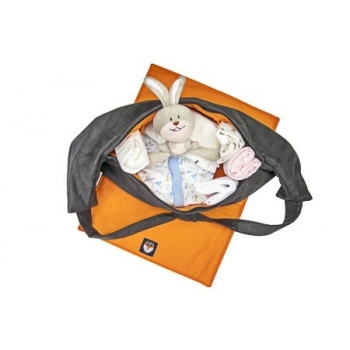 You’ll never leave the house without your smart 3-in-1 Cub Bag. 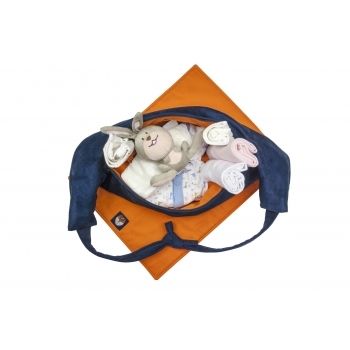 This super stylish and practical orange cotton changing bag can also be used as a feeding pillow and a carry support. A must have for every mom (and dad) on the go. You’ll never leave the house without your smart 3-in-1 Cub Bag. 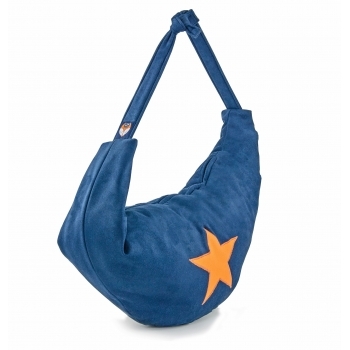 This super stylish and practical blue cotton/orange star changing bag can also be used as a feeding pillow and a carry support. A must have for every mom (and dad) on the go. You’ll never leave the house without your smart 3-in-1 Cub Bag. 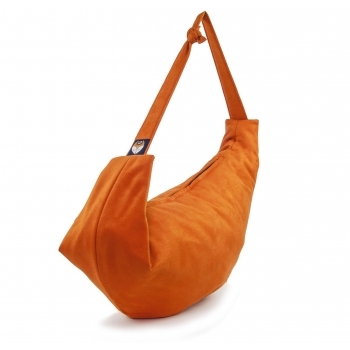 This super stylish and practical Sand faux suede changing bag can also be used as a feeding pillow and a carry support. It is waterproof and strain-resistant. A must have for every mom (and dad) on the go. You’ll never leave the house without your smart 3-in-1 Cub Bag. 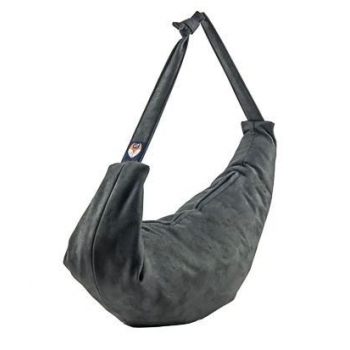 This super stylish and practical grey faux suede changing bag can also be used as a feeding pillow and a carry support. It is waterproof and strain-resistant. A must have for every mom (and dad) on the go. 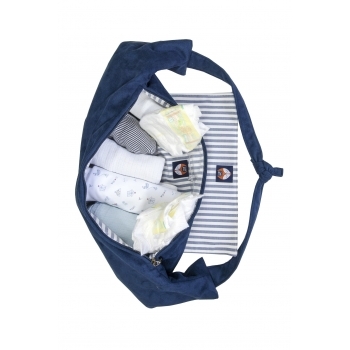 You’ll never leave the house without your smart 3-in-1 Cub Bag. 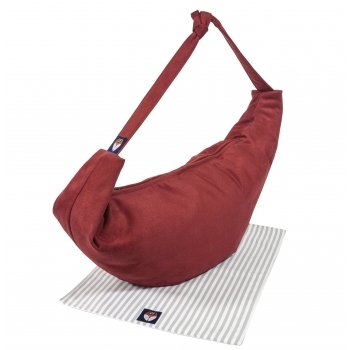 This super stylish and practical red faux suede changing bag can also be used as a feeding pillow and a carry support. It is waterproof and strain-resistant. A must have for every mom (and dad) on the go.